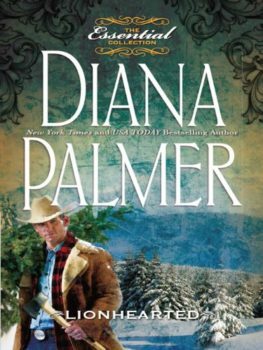 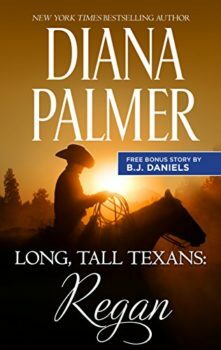 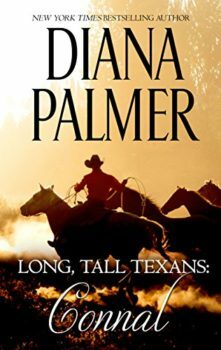 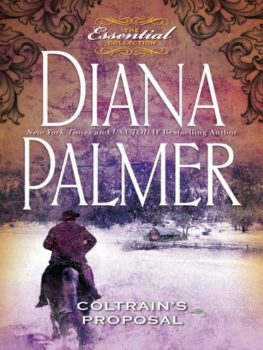 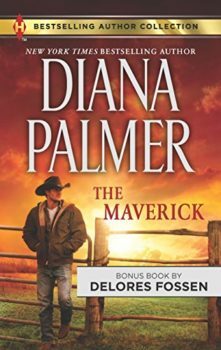 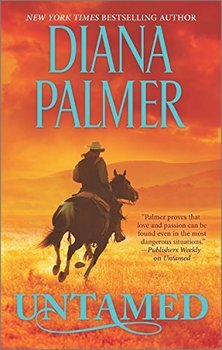 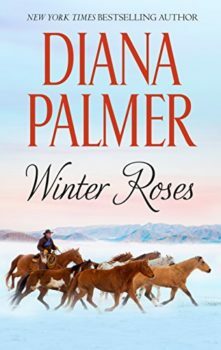 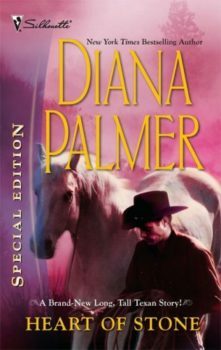 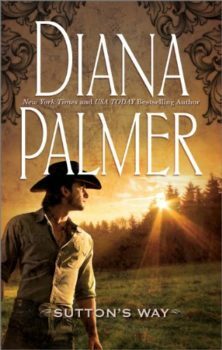 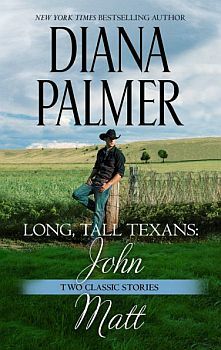 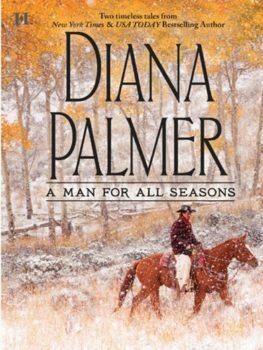 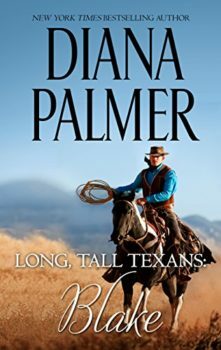 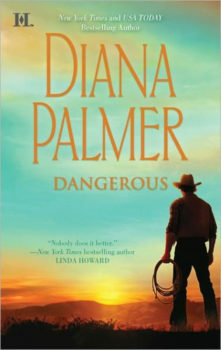 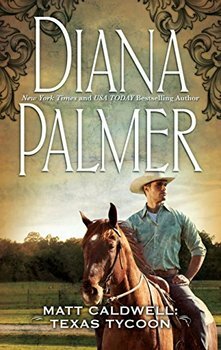 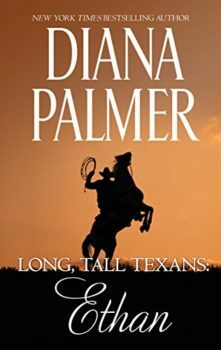 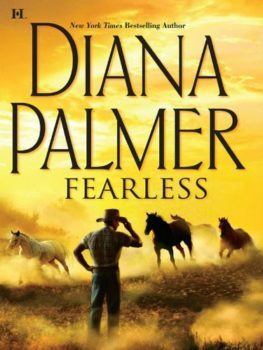 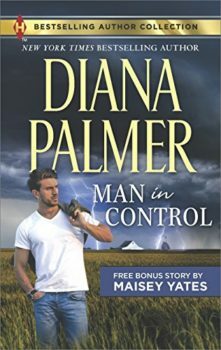 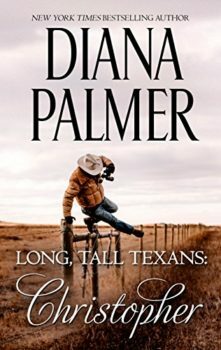 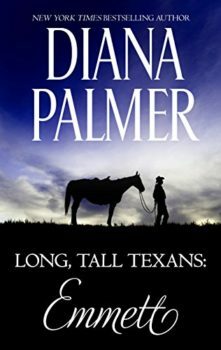 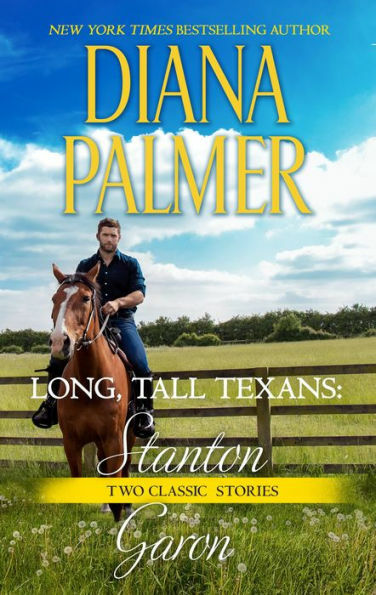 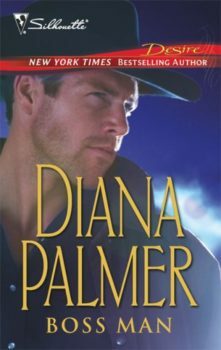 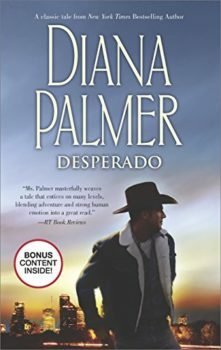 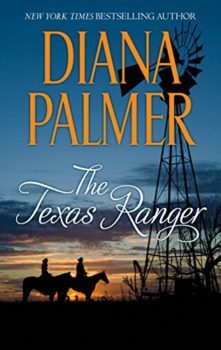 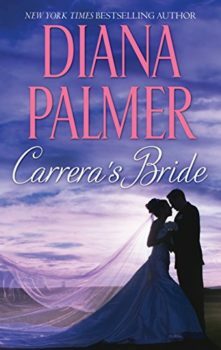 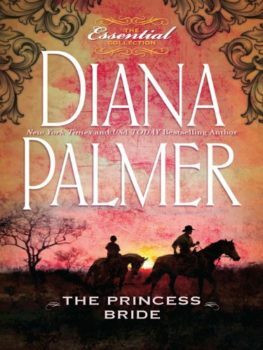 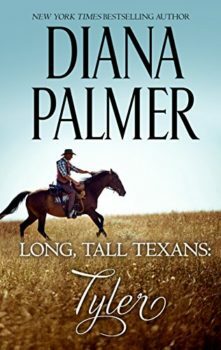 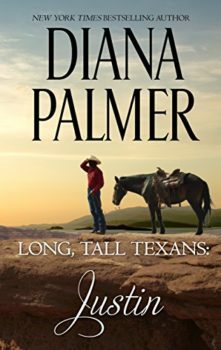 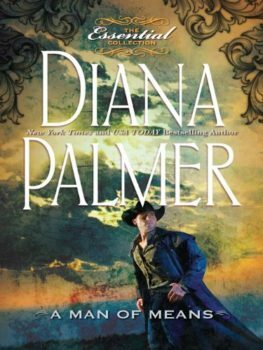 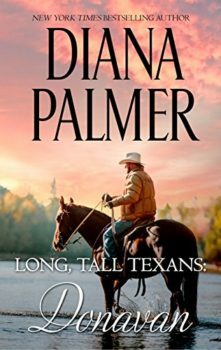 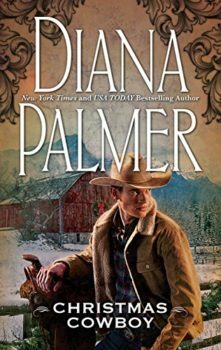 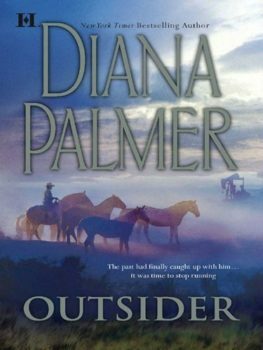 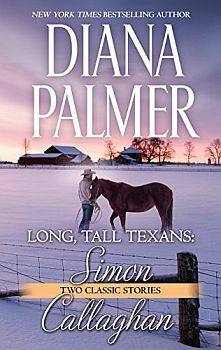 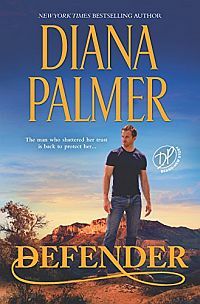 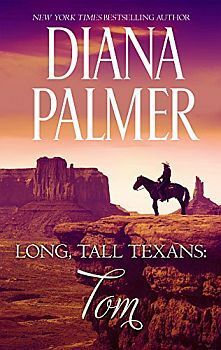 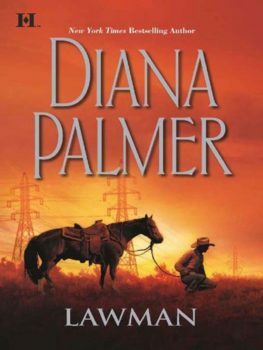 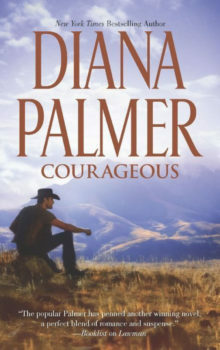 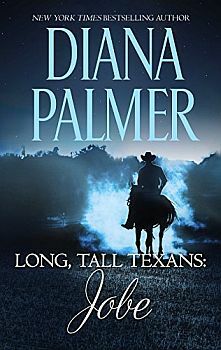 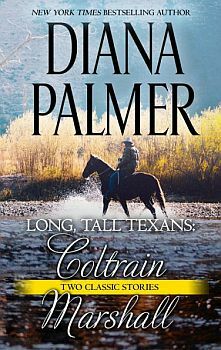 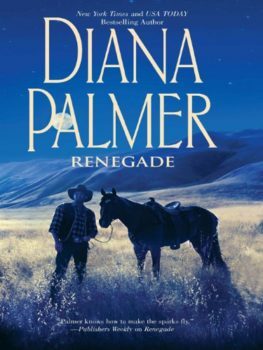 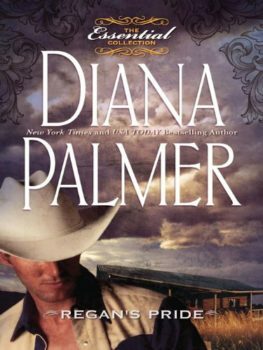 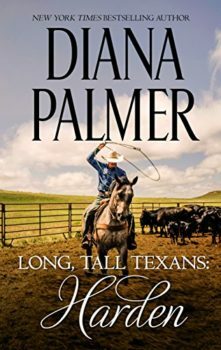 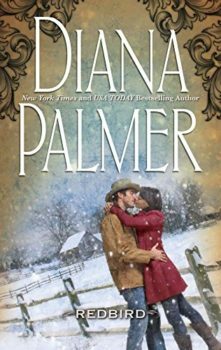 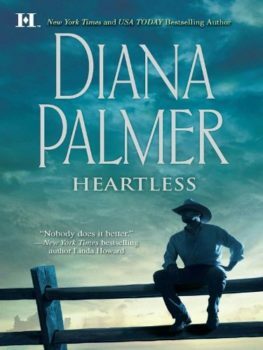 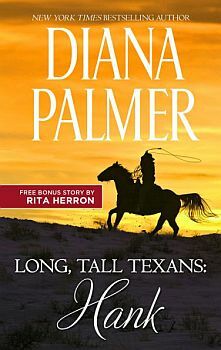 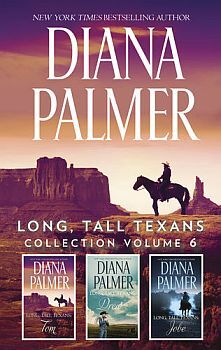 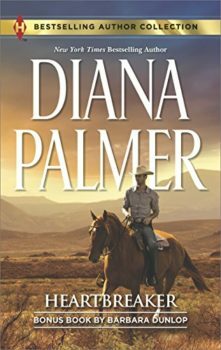 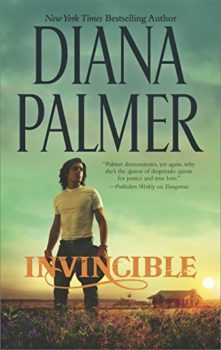 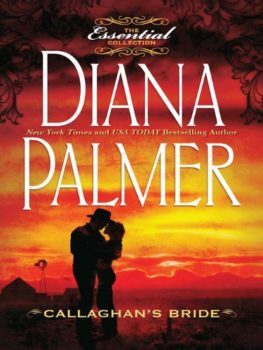 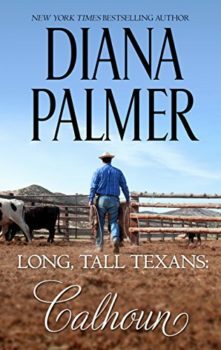 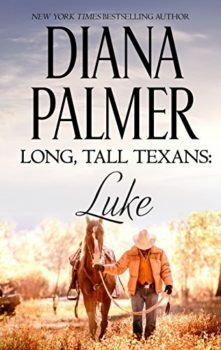 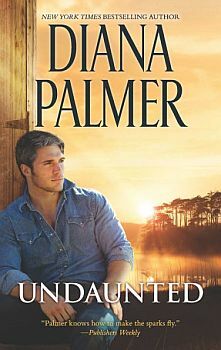 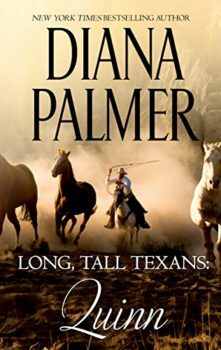 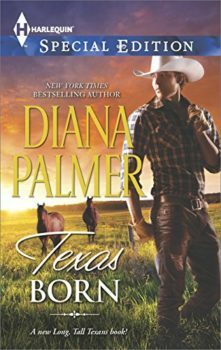 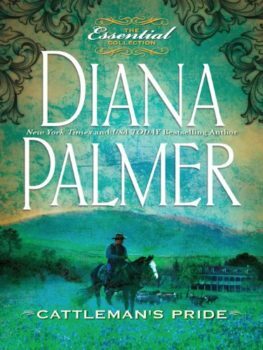 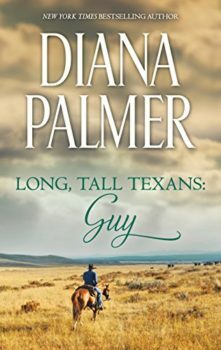 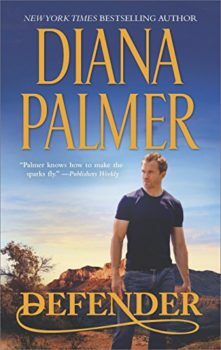 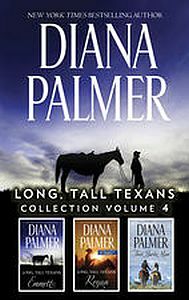 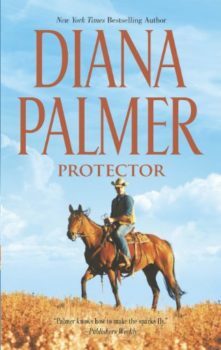 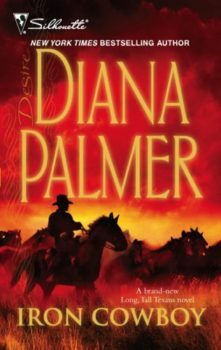 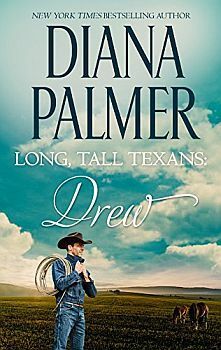 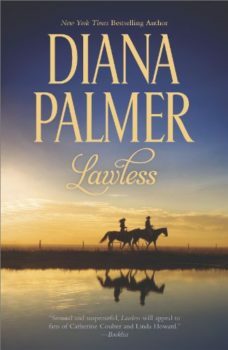 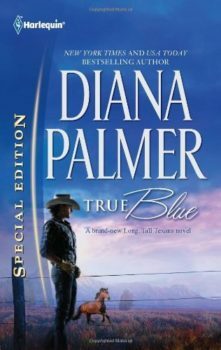 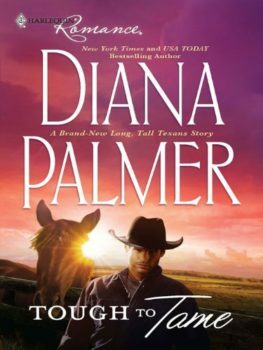 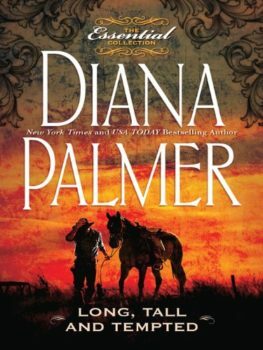 New York Times bestselling author Diana Palmer delivers two classic Long, Tall Texan romances. 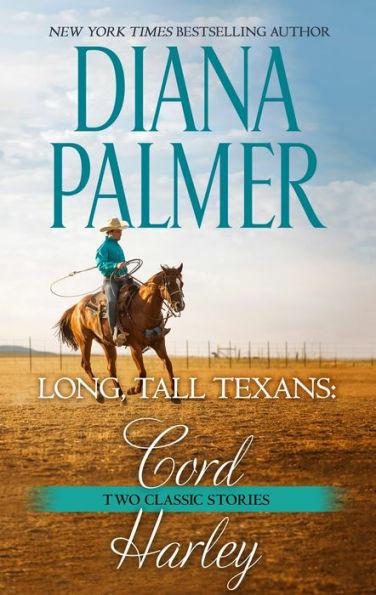 Cord Romero barely survived a murder attempt from an elusive enemy. 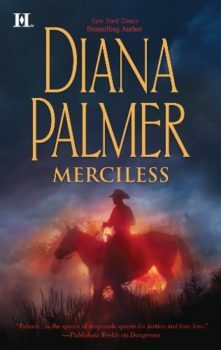 So the ruthless mercenary resolves to neutralize his foe. 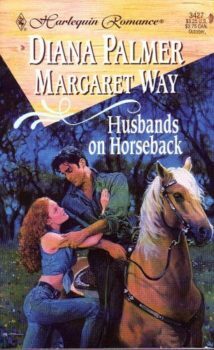 In order to get closer to his target, Cord joins forces with childhood friend Maggie Barton. 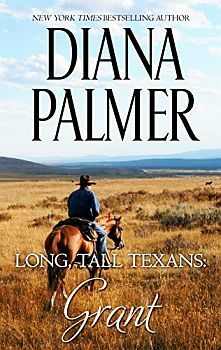 Maggie is no longer the impressionable young woman he once knew, but a tragic secret from her past threatens her relationship with Cord…and sets her up as a pawn for his lethal enemy. 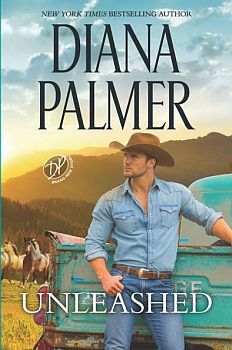 Cool, composed rancher Harley Fowler finds his world turned upside down when a beautiful whirlwind bumps into him. 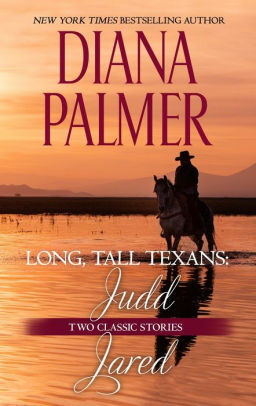 Investigator Alice Jones has come to Jacobsville, Texas, to solve a deadly mystery, and all too soon, Harley finds himself square in the middle of her case. 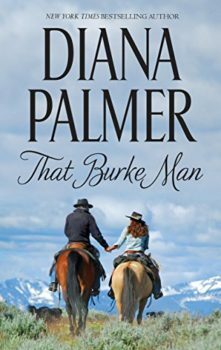 But sparks fly between the cowboy and the beautiful brunette, leading them to wonder which will win out—true love or a dangerous threat? 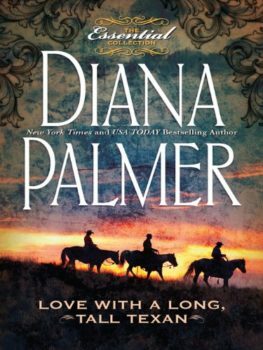 Being a bookworm is understandably considered a solitary, lonely hobby. 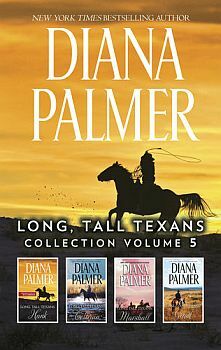 Best of all, the “books” were all selected by local residents.